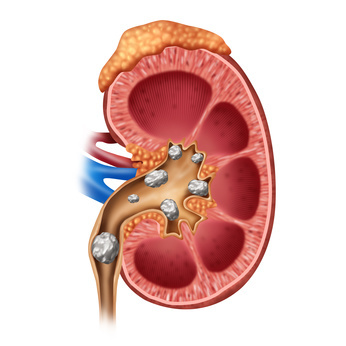 If your urine has high levels of certain minerals and salts, you can form kidney stones. We offer the latest in minimally-invasive outpatient management of stone diseases including using “shock waves” with superior equipment, lasers, state-of-the-art small telescopes, and video imaging systems. This translates to faster recovery, outpatient procedures (no overnight hospital stay), and you are often able to resume your normal activities the following day!